Louis Vuitton is well-known for its refined artistry and craftsmanship that’s why we couldn’t help but feel giddy and have butterflies in our stomachs whenever this French fashion house releases a new bag. 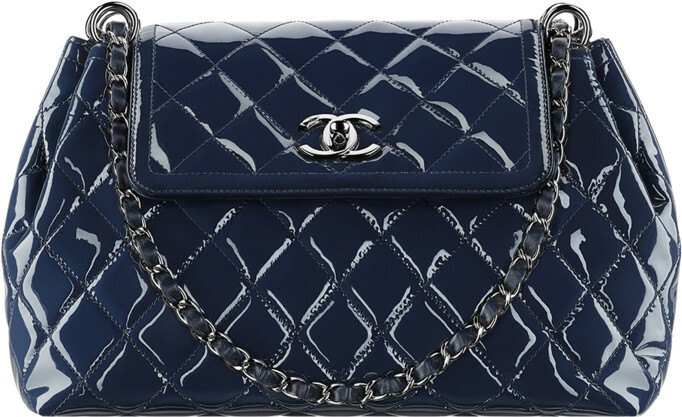 We felt totally elated and overjoyed when we got a glimpse of its Croisette Bag. The Croisette is described to be compact and body-friendly, which was already a plus points for us. 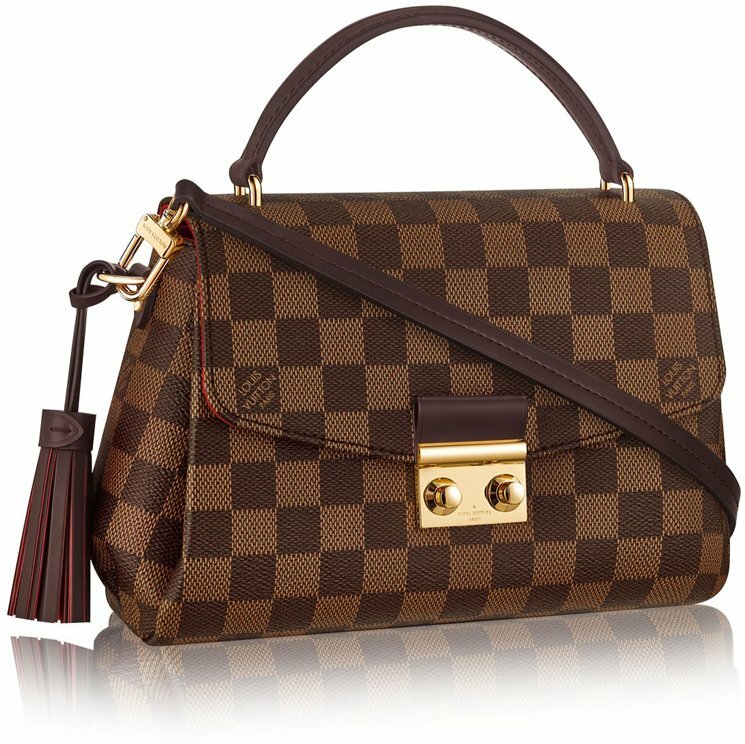 Brimming with sophistication with its Damier Azur print (known to be one of LV’s most iconic prints), the Croisette is a flawless bag creation. The top is crafted with a leather handle, it comes with a long leather strap for shoulder carry. The shape is even more beautiful and curved. It’s truly a lady bag adorned with a small tassel on the side. It opens with flap & clasp closure, the interior features a flat pocket. 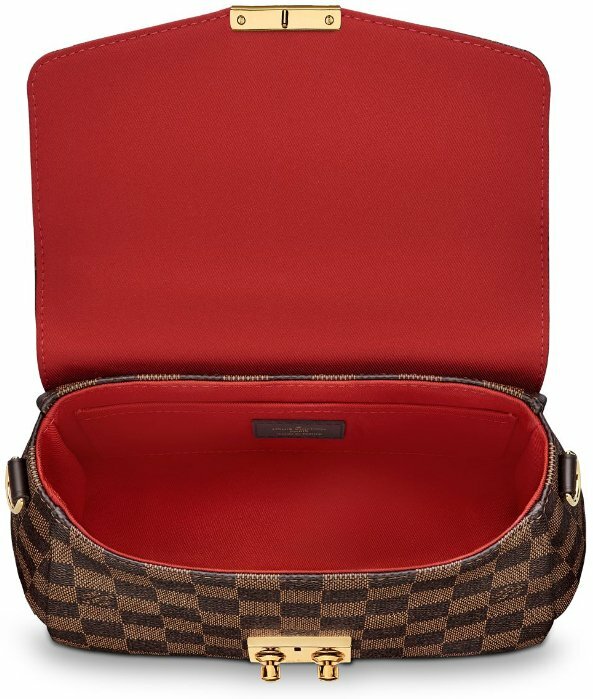 The bag is crafted with the famous Damier Azur Canvas, of which you will certainly love.Measuring 9.8’ x 6.7’ x 3.5’ inches.